Welcome to the New York County Democratic Committee website! Here you’ll find important information regarding upcoming events, relevant news and photos, and information about how to get involved. New York County is the most historic and important democratic region in America. Each day we carry the banner for progress while fighting to make our borough one of inclusivity and pride. We are elated to welcome you to that fight. Democrats believe that all people deserve the ability to pursue their dreams and fulfill their potential. We fiercely protect and promote access to opportunity for all New Yorkers, and we believe in lending a hand when necessary and unifying to meet our community’s collective challenges. The New York County Democratic Committee has announced the formation of an Independent Screening Panel to report on candidates for the nomination of the Democratic Party for three (3) vacancies on the New York Supreme Court, First Judicial District (New York County) to be nominated at its Judicial Convention, to be filled in the November general election. The heads of numerous bar associations, community organizations and law schools have been invited to nominate members of the panel, which will be directed to report a total of no more than the nine most highly qualified candidates for the three vacancies. Candidates for the Court may obtain applications from the administrator of the panel, Mr. Ricardo Oquendo, via email at reo@odpllc.law beginning July 20, 2018. The deadline for submitting completed applications is August 9, 2018, 12 P.M. Questions concerning this year’s panel should be directed via email to the Panel Administrator or the New York County Democratic Committee office at (212) 687-6540. Thank you to the panel and its administrator for their diligent work. Due to the election of former State Assemblymember for the 74th Assembly District Brian P. Kavanagh to the State Senate for the 26th Senate District, the Democratic Party will convene a meeting of the 74th Assembly District Committee to select the Party’s nominee for the April 24th, 2018 Special Election as proclaimed today, February 5, 2018, by Governor Andrew Cuomo. Any individual interested in seeking the Party’s nomination for the position of State Senator from the 74th District, New York County, should email the New York County Democratic Committee at manhattandems@gmail.com for more information. 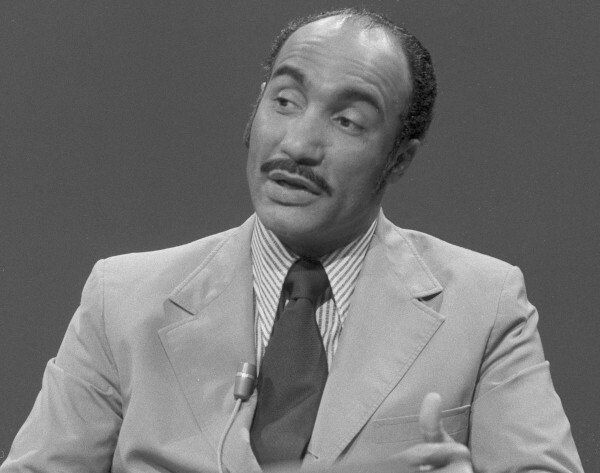 The New York County Democratic Committee is proud to salute Assembly Member Herman “Denny” Farrell, upon his resignation, from 43 years of service to the people of the State of New York and our great Nation. Due to his resignation, effective on September 5th, the Democratic Party will convene a meeting of the 71st Assembly District Committee to select the Party’s nominee for the November 7th General Election. Any individual interested in seeking the Party’s nomination for the position of Member of Assembly from the 71st District, New York County, should email the New York County Democratic Committee at manhattandems@gmail.com for more information. Please join County Leader Keith L.T. 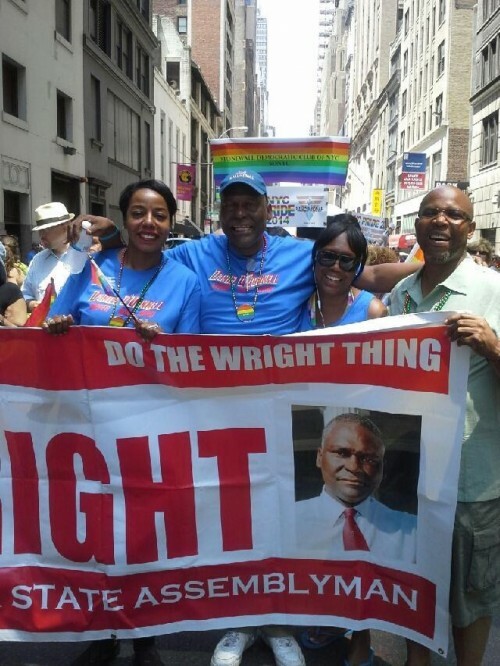 Wright and the New York County Democratic Committee for the Demmy Awards on Monday, July 17th, 2017 at 7PM at School of Visual Arts Theatre- 333 West 23rd Street. The Demmys is Manhattan’s premier Democratic event to honor those New Yorkers who make our city, our state and our nation great. Have questions? Need help? Email us at thedemmys@gmail.com. THE DEMMY AWARDS NOMINATION PROCESS IS NOW OPEN! Know someone who you would like to nominate for Manhattan Democrat of the Year or Young Democrat of the Year? Great! Submit a nomination by emailing us at thedemmys@gmail.com with the word “nomination” in the subject line. 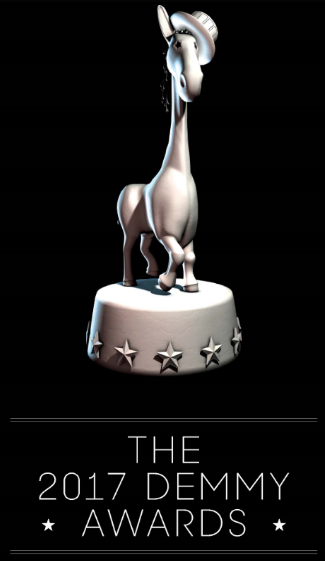 Would you like to see your club win a Demmy this year? Go for it! Send us your nomination at thedemmys@gmail.com with “club of the year” in the subject line. The nominating process closes on July 6th at 12PM. Don’t delay send in your nominations today! On May 17, 2017 the New York County Democratic Committee Executive Board met to vote on endorsements for city-wide and county-wide elections. Below is the list of endorsed candidates. You can see the full minutes of the meeting here.